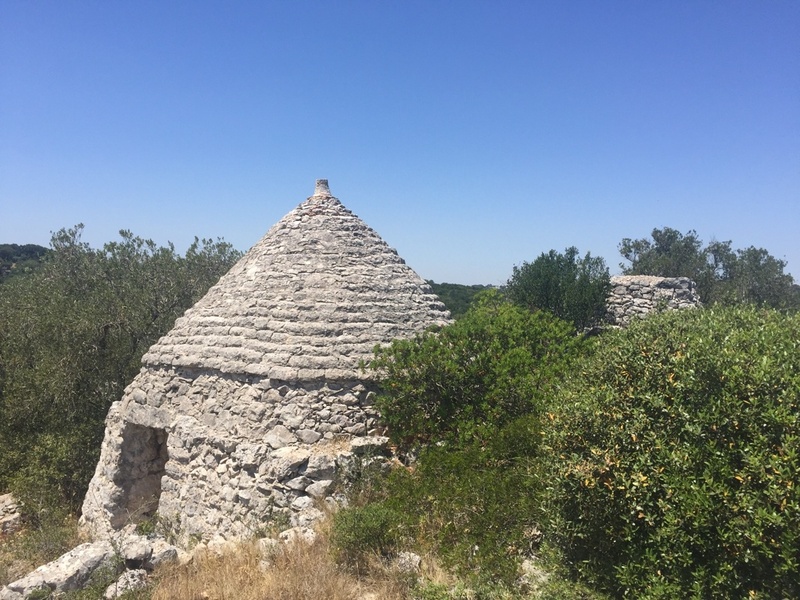 Terreno Gianni is situated in a commanding elevated position 5km from the historic town of Ostuni in the direction of Cisternino. 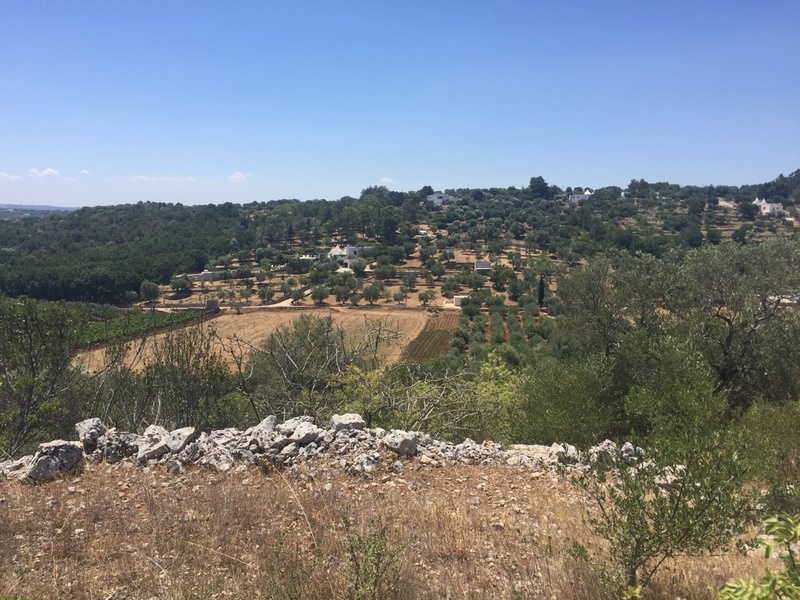 The land for sale with the trullo measures 11,000 sqm and there are 20 olive trees. 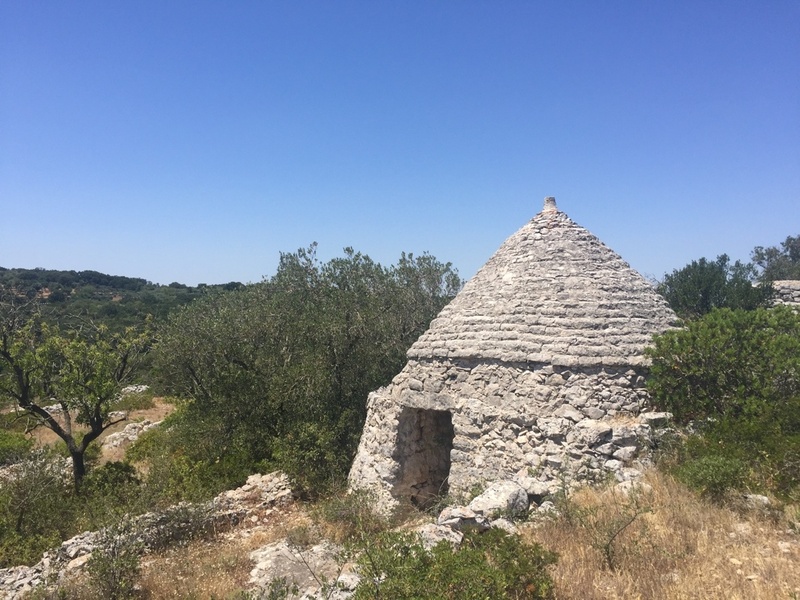 The trullo measures approximately 50 sqm but is in need of complete renovation and can be extended under current planning regulations.